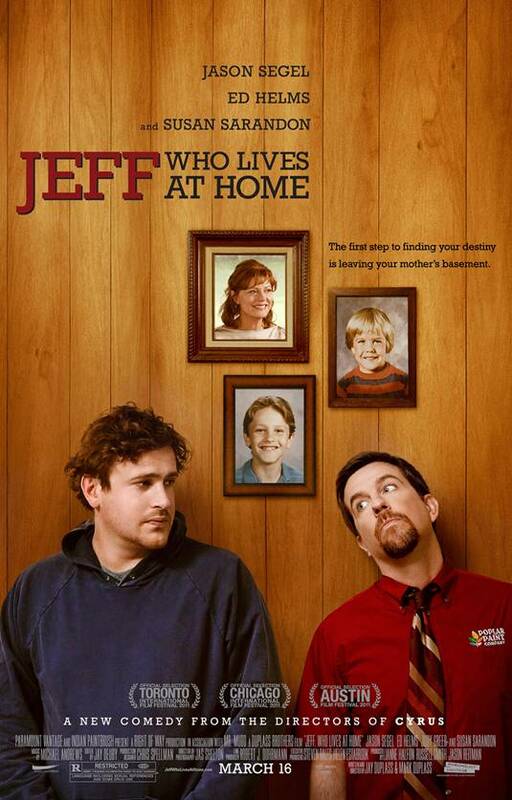 We have 30 pairs of tickets to attend an advance screening of the new indie-minded comedy Jeff Who Lives at Home that’s being held on Tuesday, March 13 at 7:30 pm at the Ritz Five. This is the latest film from former mumblecore champions Jay and Mark Duplass (The Puffy Chair, Cyrus) who continue their flirtation with the mainstream by casting the likes of Jason Segel, Ed Helms, and Susan Sarandon in this tale of an eventful day in the life of your average dysfunctional American family. We saw it at the Philly Film Festival this past fall and it’s a ton of fun. E-mail us to enter. One entry per person, deadline is Friday, March 9 at noon. Winners will be chosen at random and will be contacted with a download code for their tickets. Official site.